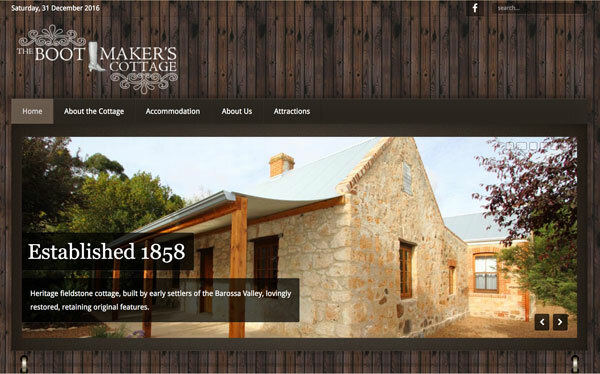 The Brief: Our client was looking for a self-maintainable website to reflect their heritage bed & breakfast. Features of this site include an event calendar, photo gallery and user-manageable content. Bartek designed their logo, now featured on signs and brochures, organised email and web hosting, set up a website and provided training to the client in editing content.